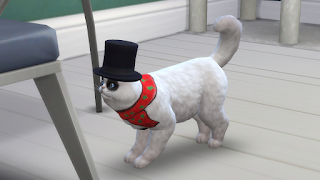 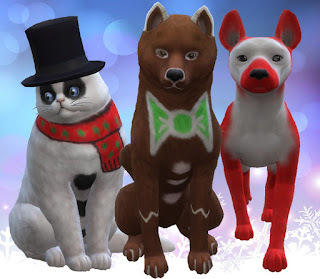 I got this random idea of combining Christmas items with cats and dogs and I thought it would be perfect for today's Simsmas video. I chose to do a snowman, candy cane and gingerbread man inspired cat/dog. 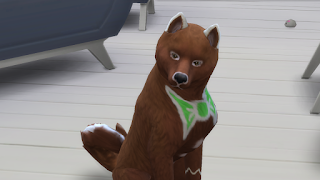 And I couldn't be happier with how they turned out. After creating them I got so many more ideas on what other pets I want to create this Christmas so don't be surprised if you see more of them here on my channel. 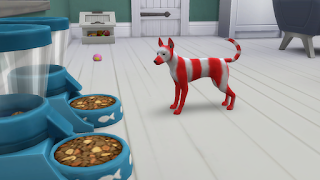 I hope you enjoyed watching me create these very festive pets and if you want to put them in your game my Origin ID is BoundByDuty.